After summiting the previous day, on the way down to Tekapo (Mt John), we continued our travels to Wanaka in the heart of Otago for Peak 46, Breast Hill. Horrendous weather on the drive across the Lindis Pass left us worried about the conditions for the next couple of days – but thankfully as we awoke the next morning, blue skies and sunshine were above! Road Trip! 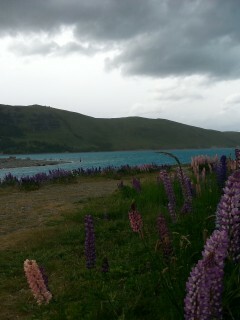 A 5 hour car journey in a warm metal box all the way to Tekapo & Mt John… but hey, what a drive! 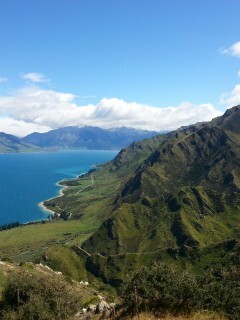 I actually love the drive towards Wanaka, it’s one of those magical trips right out of Lord of the Rings. 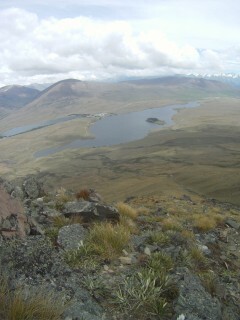 Arthur’s Pass. Popular, yet totally unpopulated. My run up Mt Aicken (1858m) left me stunned at the lack of people who are on the east side of the valley in this tourist centre for mountains, stunning day-walks and (of course) the occasional Kea. Another amazing week in Canterbury – the Summer is coming on strongly and I made the most of it by heading into the Hakatere Valley towards Lake Clearwater. 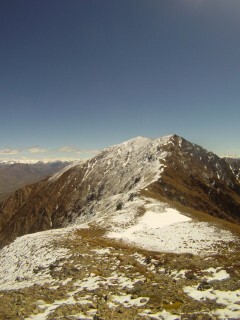 The weather was cloudy over Canterbury but breaks of blue sky for the rest of mountains – ready for Mt Barossa and Mt Guy. 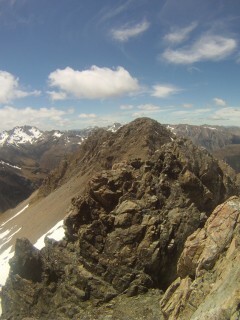 What a day for two peaks! Canterbury doesn’t disappoint with weather like this. A previous night of rain followed by no cloud, blue skies and warm temperatures – what more could you ask for?